Home > Houseware > iGotTech Magnetic Screen Door Review! iGotTech Magnetic Screen Door Review! 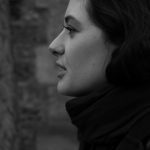 Have you been getting a lot of bugs coming into your house because you open the door for fresh air? We have! I love opening the windows and the doors to let all of the fresh air in the house but we have been getting a lot of flies inside this year so I was more than happy to review this iGotTech Magnetic Screen Door. We have purchased a magnetic screen door from another company before but were unhappy with the quality as it ripped half way through the summer. Right away when I opened the box I could tell it was made of quality materials. I tugged on the screen to see how tough it was and was happy to see that it was much stronger. The installation was easy and fast(you can watch the YouTube Video linked below to see how). We put the screen on our door going into the garage. I think because our garbage cans are in the garage it draws the flies in the garage so they come in the house when we keep that door open. We have had the magnetic screen door on for 3 weeks now and it is holding strong and we have only had a couple of flies because of a different door we do not have a screen on yet(I will need to order one for that door soon). Going in and out of the screen is easy even for my three year old. At first she was not so sure about it but when we showed her how it worked it did not take her long to do it easily. This item would be a perfect gift for someone who is also having a fly in the house problem. The one thing I would warn you about is the sizing of the screen. Make sure you check the size you are ordering and what size your door is. (This size did not fit on one of our doors). As you can see in the pictures this is how it looks on our door and what it looked like right out of the box. We are now enjoying the fresh air without the consequences of flies in the house! 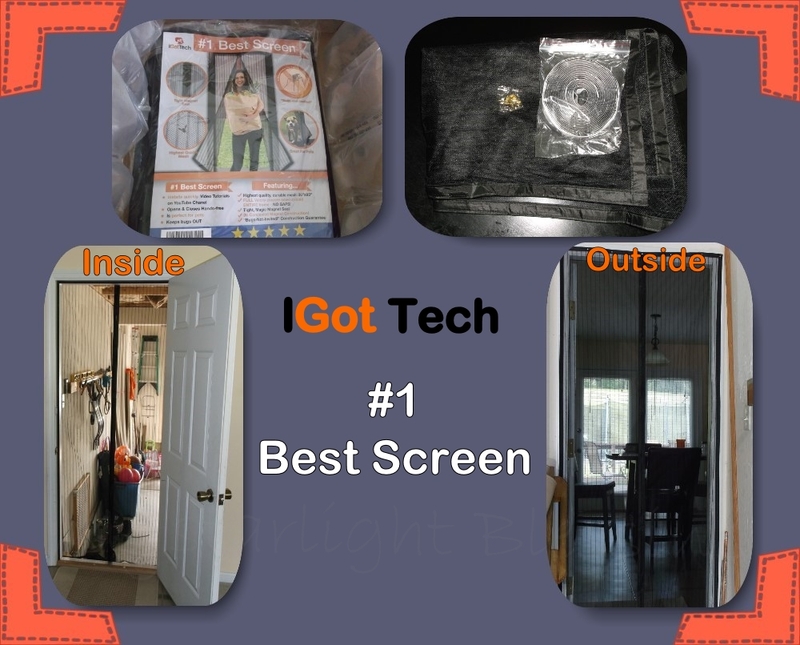 If you want to see how this iGotTech Magnetic Screen Door is installed check out this Fun-Installation YouTube Video. If you want to purchase this product you can go HERE and buy it!